The best way to connect with a client will always vary based on their preferences. But for those seasoned agents working to appeal to a millennial client, a lot can get lost in the age gap. Below are a handful of ways to come off as hip and happening to your younger clientele. Be flexible. When it comes to communication, meet your millennial client in their comfort zone. If your client is a texter, then you're a texter. If they prefer email, so do you. 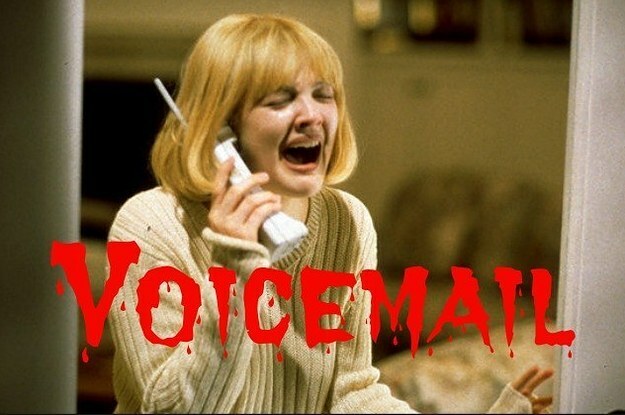 Oh, and we don't ever check our voicemail, so don't bother. Speak our tech talk. We want to know you're up-to-date and current not only with real estate trends, but with technology as well. This shows us you're competent, and keeps us from grouping you into that technologically impaired category (say hello to Aunt Milly while you're in there). While it's impossible to stay on top of all the latest tech trends, millennials have shown an affinity to several platforms that aren't going away soon. While Facebook is not as relevant as it once was, Instagram and Snapchat are important platforms to make a presence on. Be accessible, but not excessive. Millennials want to know they can have what they want, when they want it. We enjoy the comfort in knowing our needs can be met on our own time. So while it's important to let your younger clients know you're around, it's just as important not to bombard them with this knowledge. We love the fact that we can watch our TV shows and movies on Netflix any time of day or night. 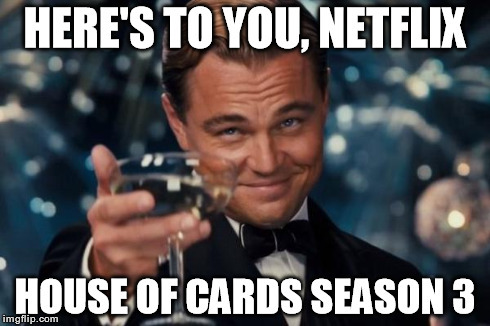 We wouldn't love if "House of Cards" texted us 3x a day to see how far in the season we are. Ya dig? 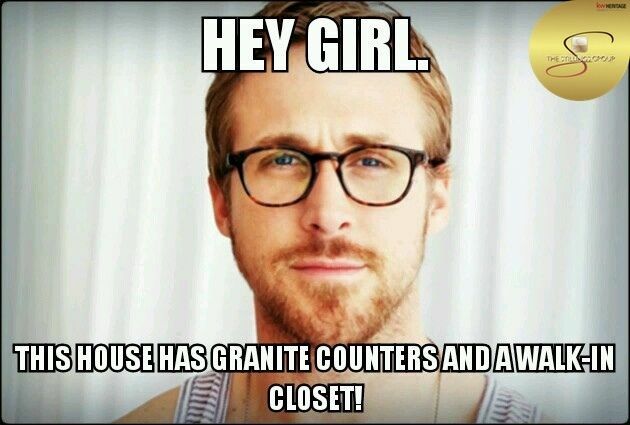 Reach us with humor. 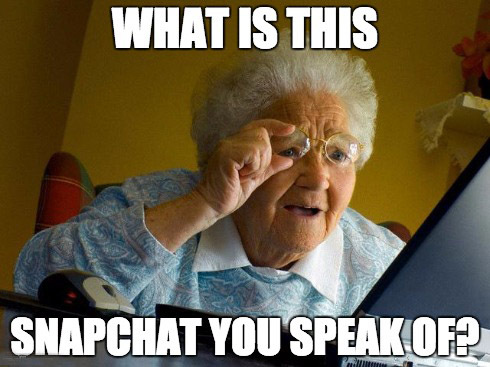 From memes to silly videos, millennials enjoy a hearty ha-ha. Occasionally dropping light (but relevant!) funnies onto your social media platforms and into your emails or texts will go a long way. Imagine that 28-year-old client texting their cousin, “Check what my REALTOR® sent me. She's hilarious!” Worried you may not be funny? Follow some humorous real estate blogs (cough, like Housecall, cough) and pass along some of their top posts. Pack in the perks. Millennials don't just want their job to come with perks. Starbucks offers music downloads to those in their loyalty club, and you should do the same. But before you bundle up that fruit basket, make sure you're offering a perk that appeals: experiences, services and discounts to places we're already frequenting. A Whole Foods or popular coffee shop gift card always works! Or how about a membership to a cool health club in the area they're looking in? Think outside the box - even airline miles! So, how do you connect with your millennials? Facebook was my first leap….I have a grandson who is a millennial, and I really do try to keep up with him….ZZZZ (time for a nap). Given that he is in touch with all sorts of electronics and websites etc., helps me to be a bit more in touch than some but am looking to delve more deeply into the psychology of life in the FAST LANE. After the light bulb went off in my head that Millennials are not rude just a new “developing nation” I found just listening (tuning in by reading by eye and ear) and taking the information for what it is: a need for speed of response, I got it! My advice to those of my creaky older age rather than complain about how unlike us the millennial is, let them be and communicate on the level in which they are comfortable. I am reminded of my grand,other saying “what’s wrong with kids these days” when i was a teen and thinking, “Wow, Nana just needs to get with it.” So asking my younger clients “what is your preferred mans of communication? And would you like us to post news, photos or articles about homes here and financing (relevant topics to a home search client) on any particular website for you? You would be surprised at some of the answers. However, I have yet had one say, drop in anytime….I am taking a photography class, then a drone course and then Instagram here we come!!! Judy – this is the best comment all week! Way to keep your ears to the ground and adapt to meet the needs of your buyers and sellers….it will pay off! (Plus, Instagram is just a lot of fun… check us out @RISMediaUpdates!) Thanks for your thoughts and perspective!